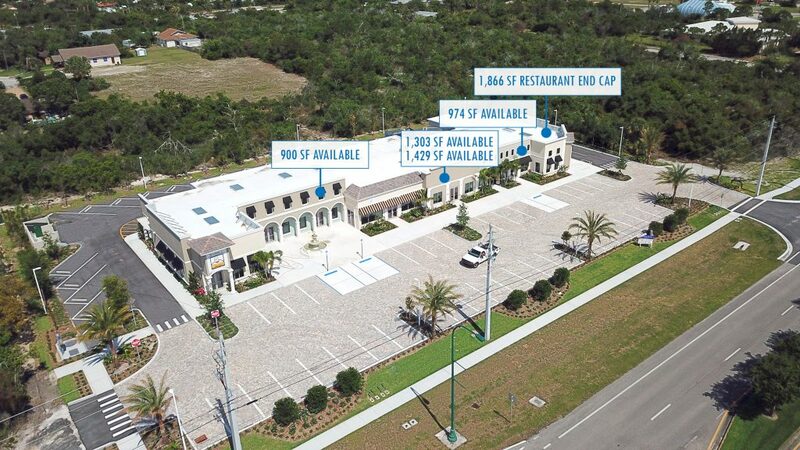 Brand new modern retail center consisting of shops and eateries has only a few spaces available for lease! The Hobe Sound Station is a luxurious destination for shopping and dining. Some of the aesthetic features include World class landscaping, lighting, monument signage, and a relaxing fountain making a welcoming setting to the surrounding population. Property is entirely parallel to Federal Highway providing maximum exposure. There will also be a lighted intersection at Federal Highway and Pettway Street.